Zalo, an application developed by VNG Corporation, announced on May 21 that it reached the milestone of 100 million users. All features on Zalo not only meet the communication demands of people but also become a very useful tool for their daily activities as well as connection to many governmental offices. 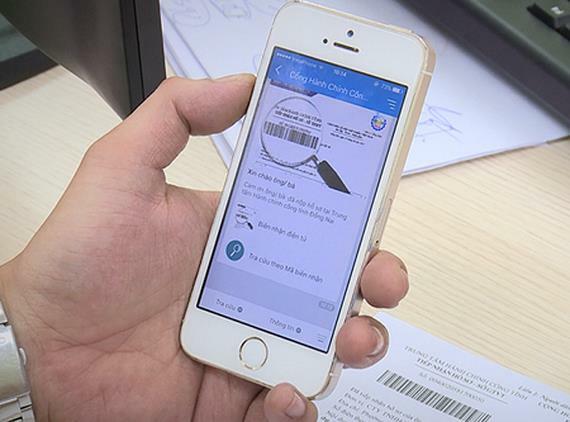 Until May 2018, more than 20 provinces, including the northern province of Thai Binh, the central province of Quang Ngai, Da Nang City, the southern provinces of Dong Nai, Tien Giang, Dong Thap, have chosen Zalo as their official online portal for administrative procedure process and interaction with citizens. This can help save much time and create a more active, dynamic image of innovative local authorities. In addition, users of the app can easily purchase commodities online using Zalo Shop with many lucrative incentives. They can also check bus routes or weather information for their travel needs, buy airline tickets, look up the sanitation level of food shops, update health information or book their medical examination, and pay electricity as well as water bills. Being officially launched in December 2012, Zalo gained one million users in March 2013 and reached the milestone of 100 million users 5 years and 5 months later. On average, the app is helping people to send about 900 million messages, make 50 million minutes of calls, and deliver 45 million pictures each day.